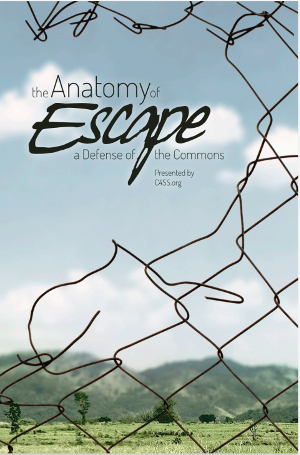 Center for a Stateless Society » Does Anarchism Conflict With Human Nature? Research in anthropology and history confirm the existence of stable societies without anything we would call “states.” James C Scott documents some of these in Southeast Asia in his book The Art of Not Being Governed. There’s also evidence of an effectively stateless society having existed with functional polycentric law for an extended period in Iceland. How about research from psychology? Well, experiments in social psychology like the Milgram and Zimbardo experiments show that hierarchy and authority (which are essentially intrinsic to states) create strong incentives for abuse. Psychologist Sharon Presley summarizes some of the research on obedience and authority here. What about research in economics? Well, Elinor Ostrom used both game theoretic models and extensive empirical research to show that decentralized and grassroots participatory social institutions can effectively manage and govern common pool resources without state regulation. 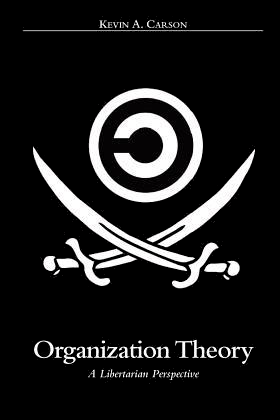 While Ostrom herself was not an anarchist, her research demonstrates the vibrant possibilities of self-governance and illuminates how decentralized and voluntary organization can build collective action without the information problems that beset states. 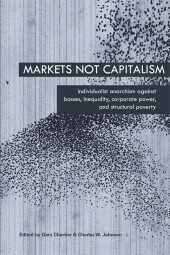 Economic research that bolsters the case for anarchism is not limited to Ostrom’s work. 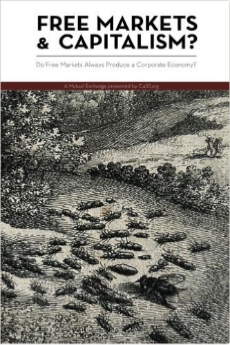 For example, on the matter of states, public choice theory starts from fairly reasonable premises about human nature used for mainstream economics and shows that states often come with innately perverse incentives that will lead them to behave destructively and irresponsibly. 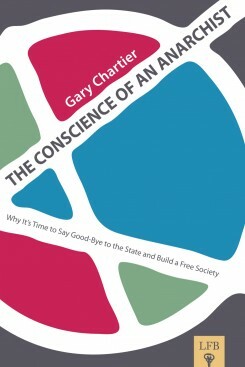 So if we’re looking at “human nature” through a lens of social science, it’s not obvious from the evidence that “human nature” is a strong point against anarchism. Indeed, it may provide a strong argument for it.